Seeking an experienced Family Law Legal Secretary Preston for a well known multi office law firm. 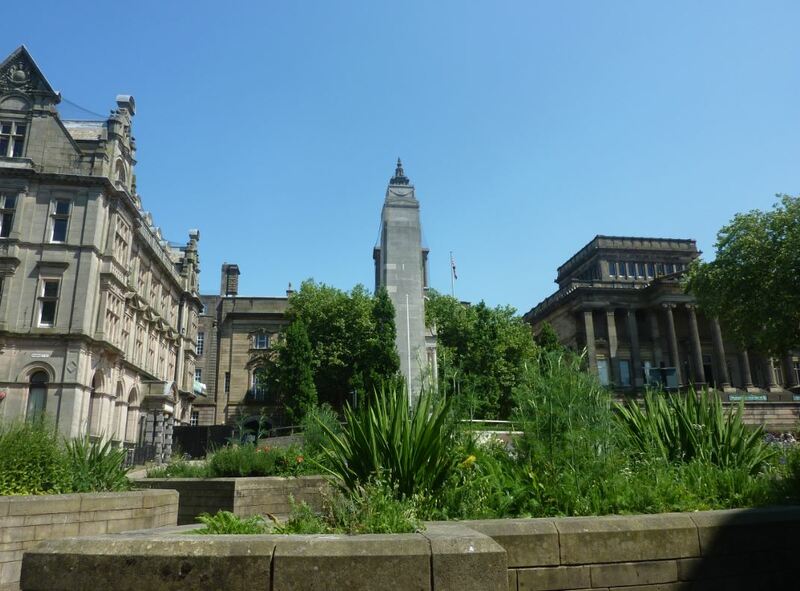 My client is looking for an experienced Family law legal secretary for their Lancashire office. You will have at least 12 months hands on experience within a family law department. The role is to assist a Family law Solicitor with their caseload. You will need to have Family law experience of at least 12 months, as you will be required to hit the ground running. You will be offered an excellent salary £17,000-£18,500, and benefits, including pension, 25 days holidays plus bank holidays and free parking. If you are interested in this role of Residential Property Solicitor Lancashire, please submit your CV. For more information, please contact Michelle Valentine at Eventus Legal on 07530 737333.